All relationships require communication, and it’s troubling how often we all need to be reminded of that. When tribulation strikes, we tend to bottle up all our thoughts and feelings instead of laying them out honestly before our loved ones. But here’s the truth: letting things fester under the surface only breaks down your relationship from the inside out. Furthermore, it takes your focus away from God. All couples must learn the art of communication – how to speak, how to listen, and how to forgive, all out of the same love that Christ first showed us. 2. Serve or Be Served? Our culture promotes the idea of relationships as a way to build up your own happiness, to get all that you can out of life. But relationships are not about how much you receive, but how much you give. Mark 10:45 says, “For even the Son of Man came not to be served but to serve, and to give his life as a ransom for many.” Think of the time that Jesus washed the feet of His disciples; Jesus had every right to demand that they serve Him, and yet out of love He humbled himself. That is the exact same attitude we should have in our relationships. This is definitely not the definition of love that our society broadcasts. But it is the kind of love that God showed to us and that He requires us to have toward everyone – including our spouses. Before we can grow in our relationships, we must build our foundation on love in its purest form. God created marriage; we see this clearly from the moment that He declared, “It is not good for man to be alone.” Marriage, therefore, is good. It is exciting, fun, fulfilling, and rewarding. It brings joy to our lives. But all of that is not the main purpose of marriage; it is simply the icing on the cake. The best part of marriage is that it allows us to honor and worship God in a way like no other. Even as we love our spouses, we must love Christ more so that all we do, whether together or apart, is for Him. 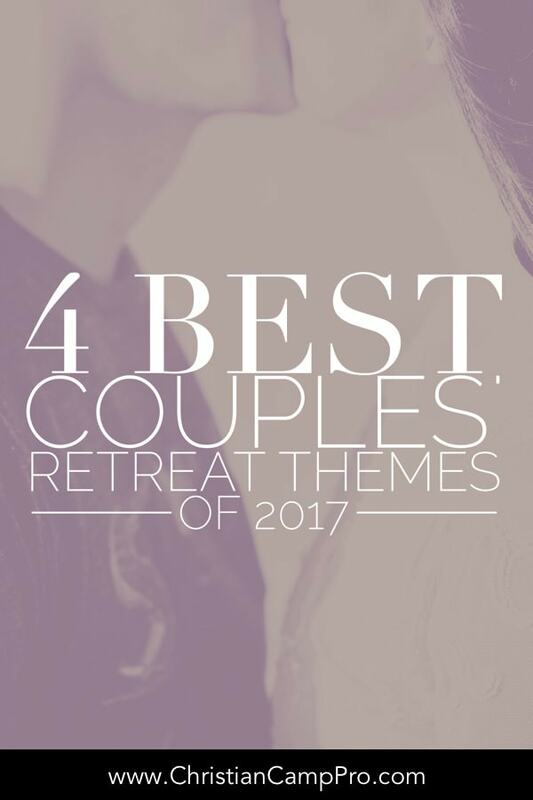 Do your marriage a favor and attend a couples retreat this year.